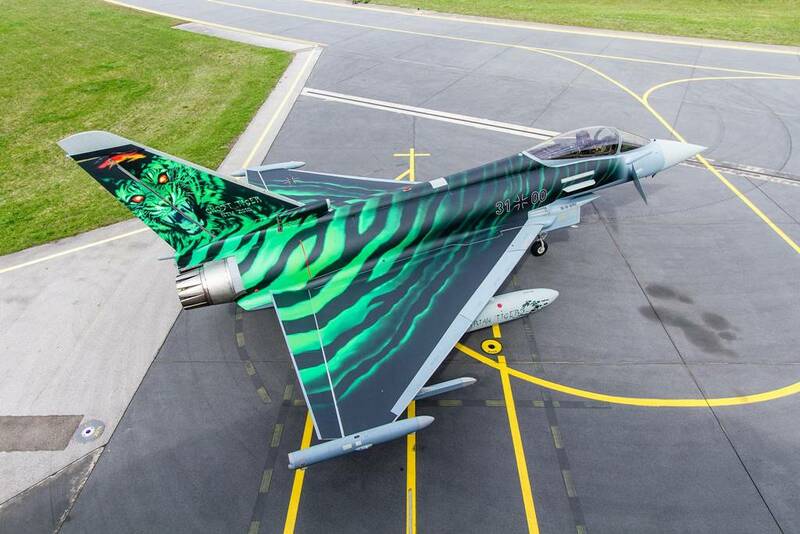 Bavarian Tigers unveil the "Ghost Tiger" Eurofighter. Bavarian Tigers were founded on March 18, 2013, by the 741 and 742 Squadrons of the German Air Force’s Jagdgeschwader 74 (Fighter Wing 74) in Neuburg. They took over the Tiger Spirit from the disbanded 321 Squadron / Jagdbombergeschwader 32. The Bavarian Tigers will join the other Tiger Squadrons in the exercise NATO Tiger Meet 2018 at Poznan-Krzesiny AB, Poland, from Mon 14 May to Fri 25 May. In recent years, the JG 74 has always painted amazing Tiger aircraft and this year the tradition was also respected. 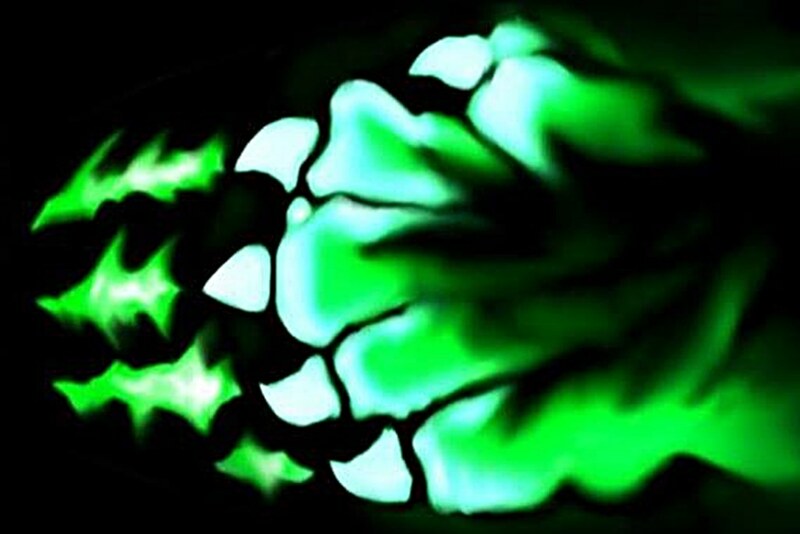 On April 13 The Bavarian Tigers have unveiled the so-called "Ghost Tiger", it is an Eurofighter (31-00) that has received an amazing green-black tiger color. The fighter will be previewed at the ILA Berlin airshow 2018.